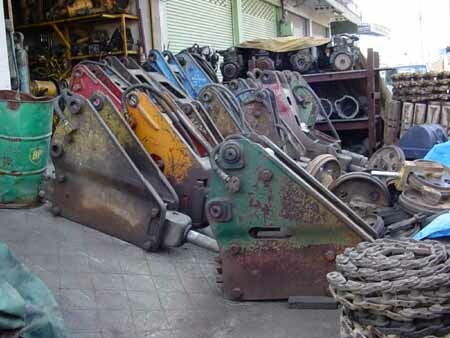 We can supply you with imported genuine Komatsu parts from Thailand. 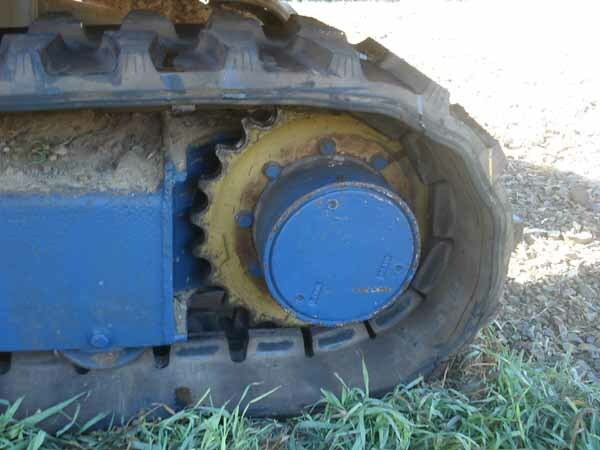 If you have a mini komatsu excavator and want rollers, sprockets, motor parts, etc for your Komatsu then ask us. We can have DHL direct to you in NZ. We are agents for Komatsu parts PC10, PC20, PC30, PC40 excavator parts for all Komatsu excavators. It takes approx 1 week to have DHL to you and receipt supplied with packing list in the DHL package. 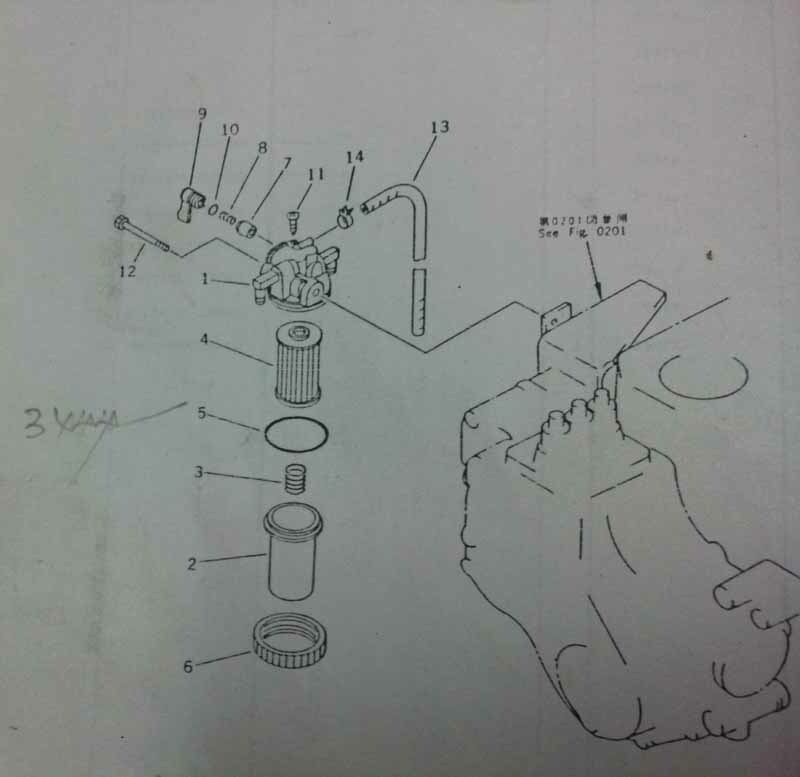 If you need parts for Komatsu excavators from PC-01, PC2, PC3, PC4 excavators then ask us. If wanting parts that are heavy then we can send via P.O.or if you can wait we can include in LCL sea shipments if not in a hurry. 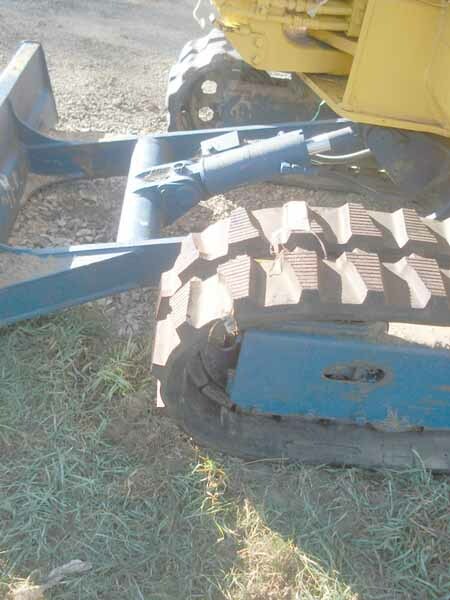 You can order parts that are heavy and we can ship out for you in our consignments. 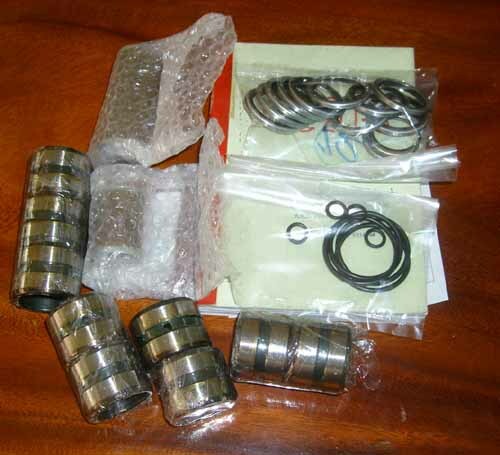 Sprockets, rollers, bushes, pins, seals etc for Komatsu PC20 direct to you.